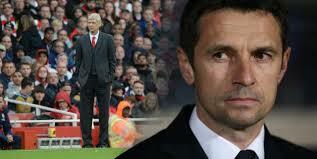 Despite the closed Summer Window transfers and the Winter one two months away, the managers’ merry-go- round never stops : Aston Villa’s Tim Sherwood, former Spurs caretaker and television pundit was sacked and almost immediately replaced by Olympique Lyonnais former coach and Arsenal’s French captain, Rémi Garde. 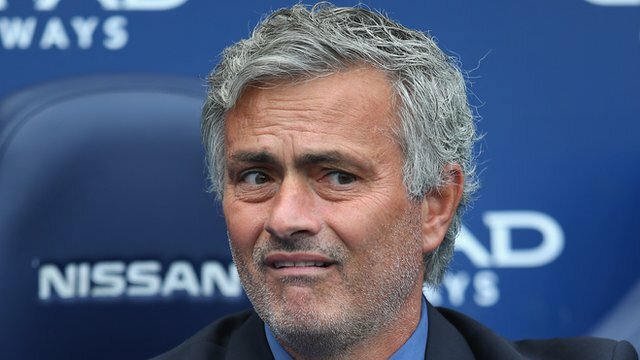 José Mourinho’s “happy one” face, is now in every newspaper on both sides of the Channel; French and English pundits are trying to answer the one million Euros/£/$ question: will the Blues gaffer be shown the door by Chelsea’s billionaire owner, despite the 50M £ of compensation due to last season’s new generous contract signed after the Premier League’s win euphoria? 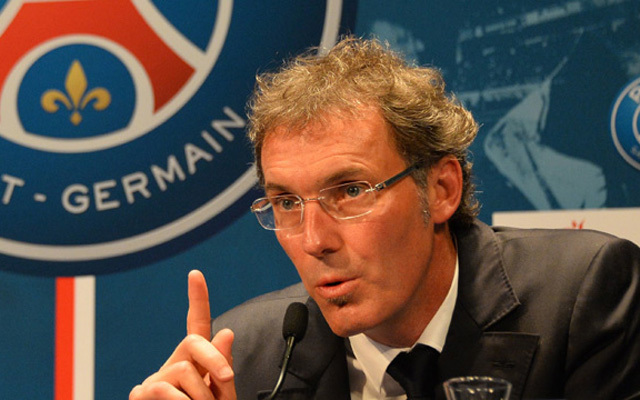 French journos opinions are divided ; it’s a common knowledge that PSG’s current coach Laurent Blanc, got the job because the club’s first choice candidates had declined the Parisian offer. Furthermore the Qatari owner has already decided to sack Blanc if the Frenchman doesn’t lead the team at least untill Champions League semi-final. Will that be sufficient for the former Bordeaux and France’s Bleus manager to keep his place? Not so sure; PSG’s owners didn’t hesitate to sack Antoine Kombouaré, even if the team was on top of the Ligue 1 Table; signing Ancelotti, was a plus for the club’s worldwide recognition . Mourinho’s signing, would be a plus for the club’s advertising plan, but what about the players? Mourinho’s tactics are efficient, at least the first two years; the Portuguese coach would be interested by this job, not only for the money, but also by the opportunity to win a fifth different League in Europe; nobody has achieved that feat, untill…? Nevertheless, the cost for the Parisian club, could be high and we’re not talking about money ! 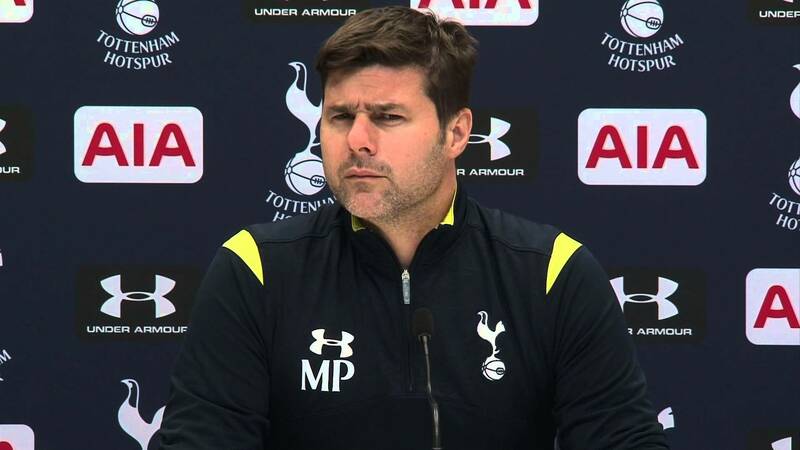 Sacking managers is quite common in Continental Europe; if a club has problems in winning games, it’s easier to sack the coach than half of the team ! (Very clever too; giving the supporters new hope and something to talk about ). It seems now that this good/bad habit came to England and it became a common curse not only in EPL , but in Championship too.